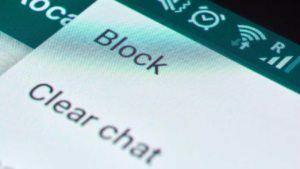 Skype for Business replaces Microsoft's unified communications platform Lync, taking the best features from both the consumer product that the company bought in 2011 and its successful business platform. 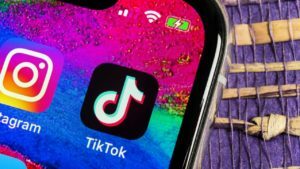 The product is being offered as part of Office 365 or as a standalone offering. 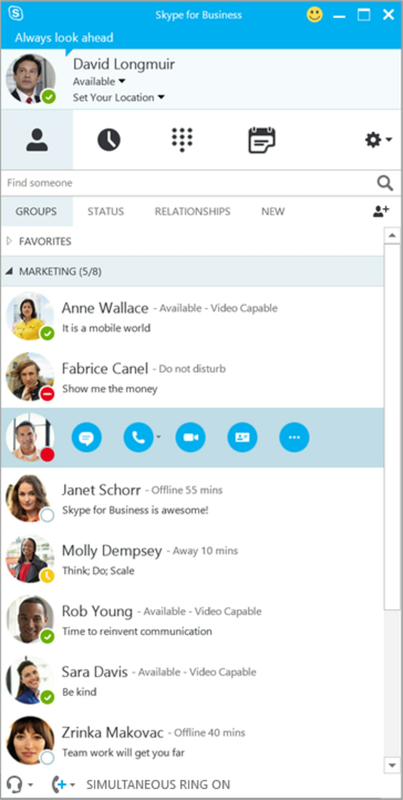 Skype for Business retains the features that have made it such a popular communication platform: its instant messaging, file sharing capabilities, and voice and video chat (for groups and individuals). To this it has added the extra features that made Lync a hit with businesses. 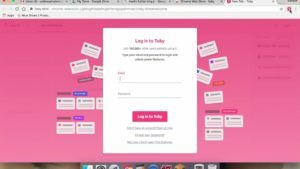 These include business-grade security and privacy features, Outlook integration that shows you the presence of your contacts (offline, in a meeting, busy, etc) as well as upcoming appointments on your calendar, and the ability to share screens during video chats. 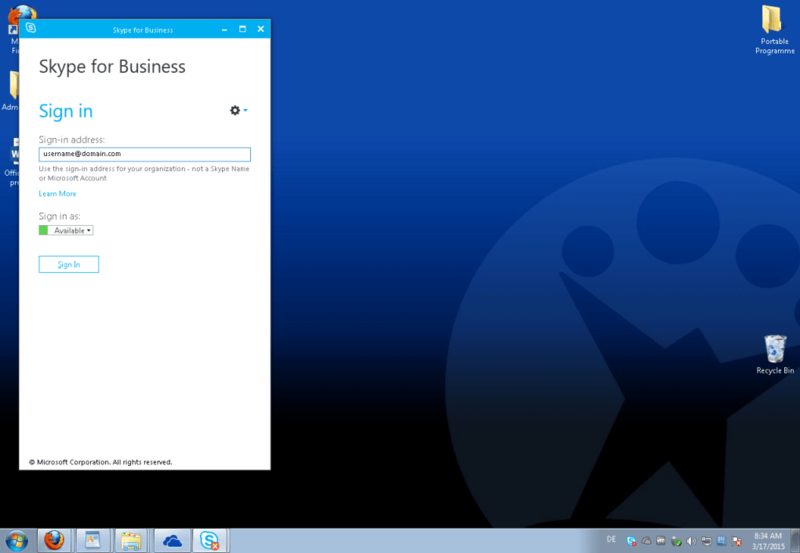 As Skype for Business is being offered as part of Office 365, it features further integration with the Office suite. As well as the Outlook features, it allows you to take notes which are automatically saved in OneNote. 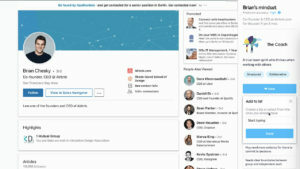 The combination of Lync and Skype also means you can call anyone with a Skype ID over voice and video, rather than merely your Lync contacts. 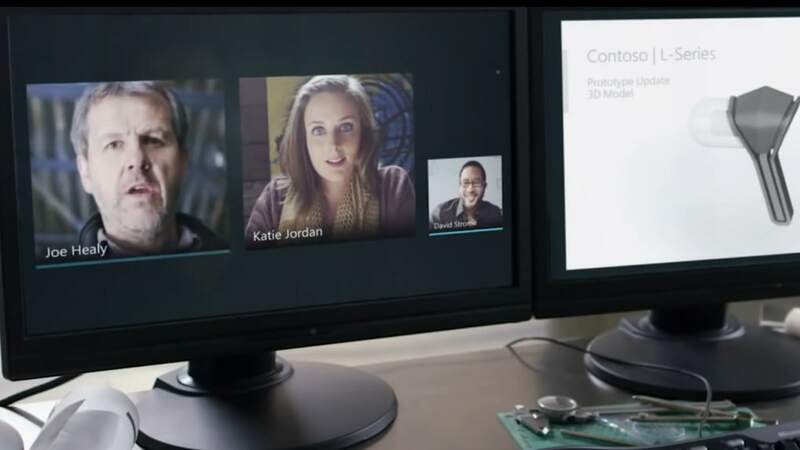 To expand the use of Skype for Business further, Microsoft is working with its partners to develop video calling devices that come with Skype built in. 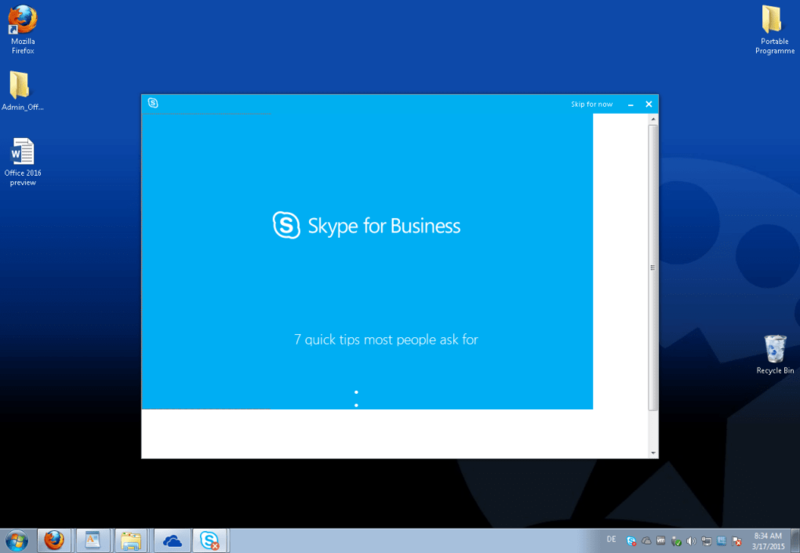 In terms of look and feel, Skype for Business retains the portrait layout of Lync with a very similar interface to the business product, while integrating the Skype icons. Ever since it took ownership of Skype in 2011, Microsoft has put a lot of work into the product. That's not to say that it's perfect, more that it brings together tons of useful features and is very popular. Lync has its own problems in terms of reliability, call quality, and call dropping, but it too has proved popular. With these two programs combined, Microsoft is sure to establish an even firmer foothold in the business communication tools arena. 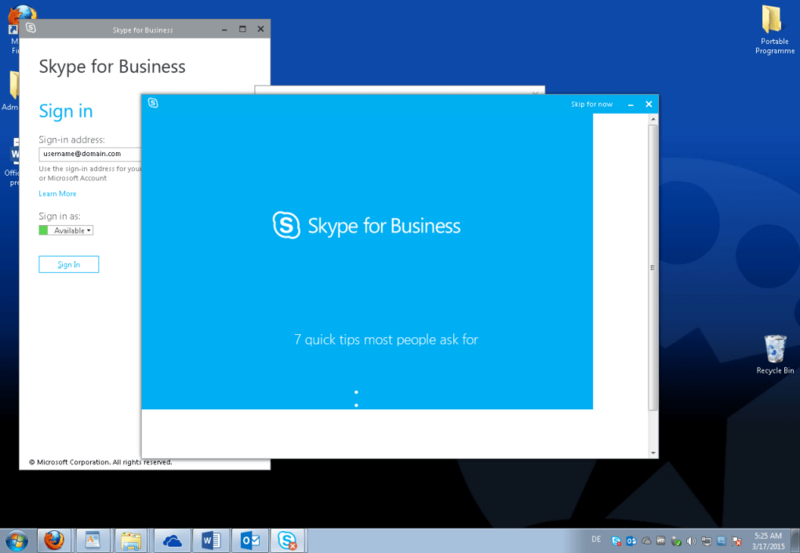 What do you think about Skype for Business? Do you recommend it? Why?